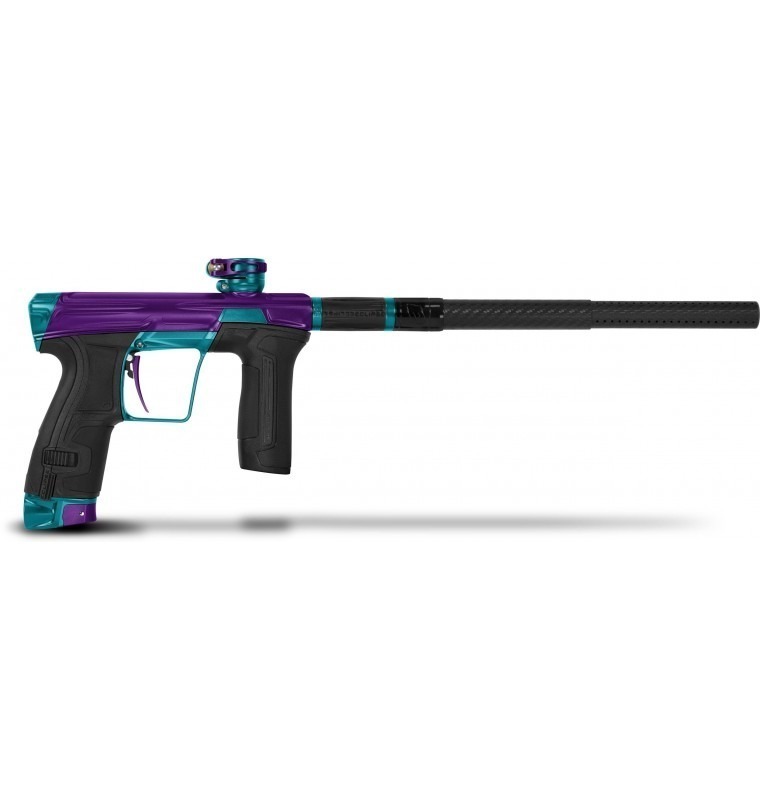 This entry was posted in Markers, Paintball Guns on October 9, 2018 by admin. Often players claim their paintball gun has lost efficiency or it isn’t as efficient as first presented. In this post we’re going to talk about how to increase the efficiency of you marker and what you might be doing to hinder its performance. All paintball guns require a pressure source to propel the paintballs from the barrel, either Co2 or HPA (for more information on the two check out The difference Between CO2 and HPA For Paintball). However filling itself is never really documented and surprisingly this could be a major factor in why your guns performance has deteriorated. Please note the fill we're focusing on today is only applicable to HPA. A hot fill is where a player walks off the playing field and instantly proceeds to fill his tank. Now when you fill a hot tank with 3000psi it will initially show as being full, however as the bottle cools down this will reveal the true fill of around 2500psi. That’s a 500psi shortfall, this is because hot air has more pressure therefore giving the illusion the tank is full. A cold fill is a top up. We recommend players fill up their tank, allow this to then drop to 2500psi and wait for the tank to cool. Once the tank is cool go back to the fill station and top up to 3000psi, resulting in a maximum fill. We suggest a cold fill every time, this permits a maximum 3000psi fill and with the additional 500psi you should get an extra 2 pods from your gun. The paintball industry as a general works off 0.68 cal paint, however most paint at a rough measurement in fact measures around 0.684 – 0.686. We recommend “ball sizing” which is the measurement of paint. To ball size you will need a paintball insert and measure the paint accordingly. 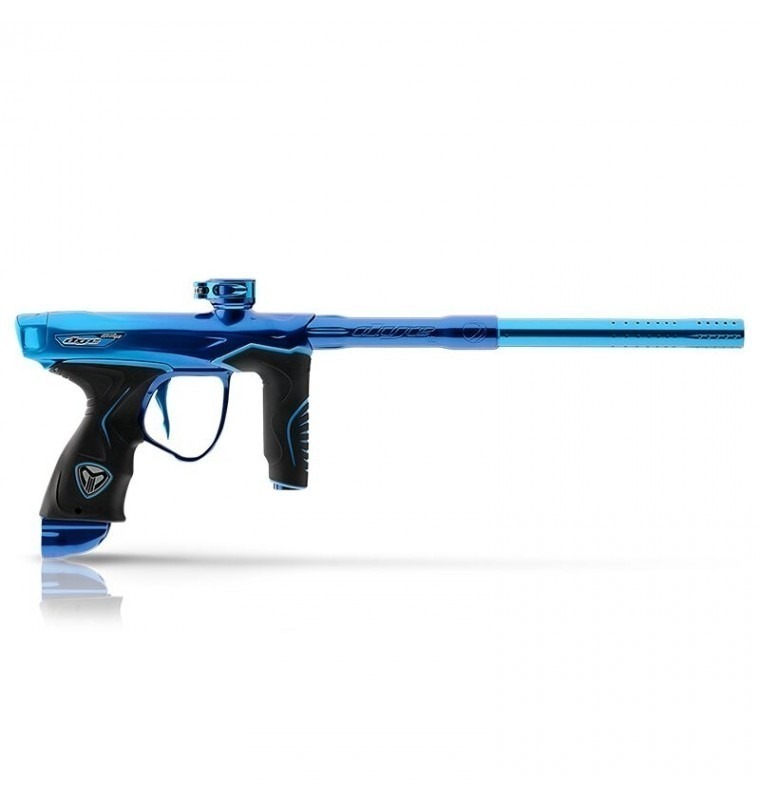 If the paintball is too big this will sit on top of insert. If the paint drops through with no issue your almost there but this is a little on the small side. Ideally you’re looking for paint that just travels through the barrel. The perfect paint size will result in less air being used to propel the paint through the barrel, assisting with the performance of your gun. With regards to inserts we offer various kits that are interchangeable enabling you to adapt to various paintball sizes. Freak Insert Kit - Boremaster - https://www.bzpaintball.co.uk/freak-insert-kit-boremaster-aluminum. If you have an issues or questions don't hesitate to contact us at info@bzpaintball.co.uk or you can call us on 01642 605000. This entry was posted in Shooting, Paintball Guns on March 23, 2017 by admin.